TITUSVILLE, Florida - A man is in serious condition after he was shot during a dispute early Wednesday morning in Titusville, Florida. 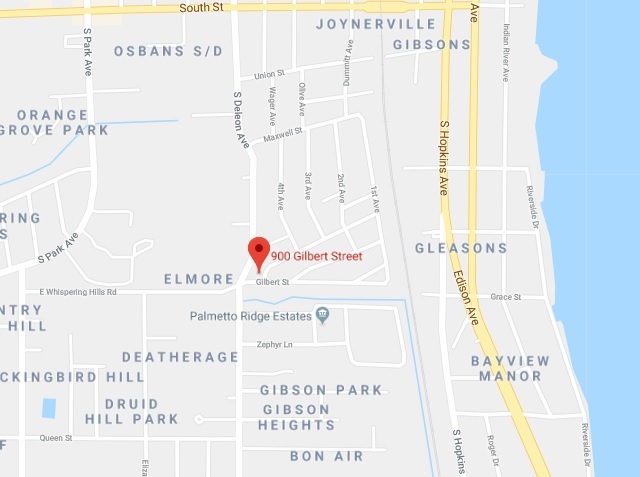 According to the Titusville Police Department, officers responded to a report of a shooting in the 900 block of Gilbert Street around 3:30 a.m. on February 7, 2018. Titusville Police say that the shooting appears to have arisen from a dispute between the suspect and the victim who were known to each other. Investigators are working on leads and are encouraging anyone with information to contact police or they can remain anonymous and be eligible for a reward by contacting Crimeline at 1-800-423-TIPS.